This Z2 Play also has a Snapdragon 626, 4GB of RAM, a 5.5-inch, 1080p AMOLED display, and a 3000mAH battery. It sports a 12MP rear camera and 5MP for selfies. It can also take advantage of the Moto Mod ecosystem of accessories, if that's your thing. In his original review of the Moto Z2 Play, AP's Ryan Whitwam evaluated the device as a decent phone, but not worth the price. With $100 off, maybe it feels even more decent. Motorola has also slashed $50 off its standard Moto X4 from $399.99 to $349.99, and Best Buy has matched it. Its Amazon Prime edition with lock screen ads is also $50 off, which drops its price to a G-series-like $279.99. 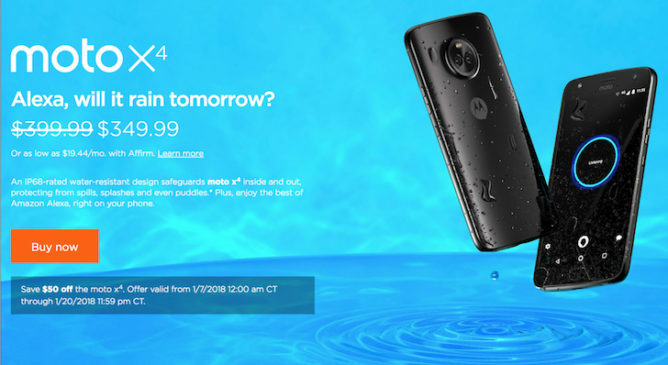 The Android One variant of the Moto X4 at Google Fi, meanwhile, is going for $75 off, down to $324. Ryan drew a similar conclusion about the X4 as he did the Z2 Play: Not bad, but too expensive for what it offers. 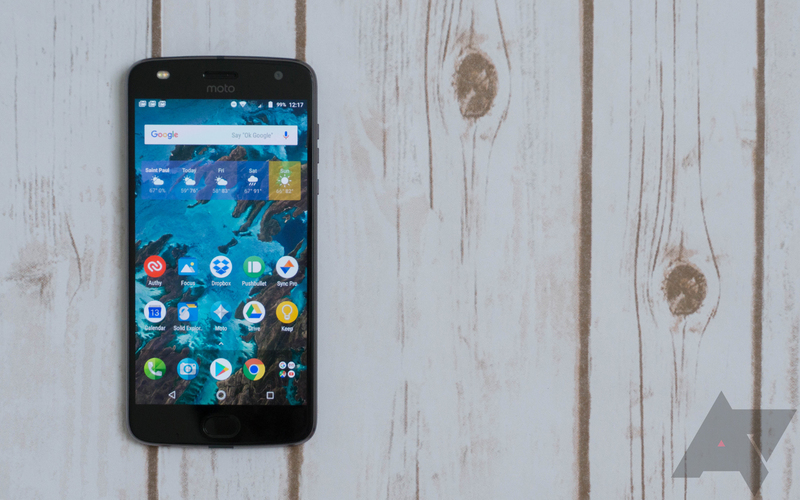 Finally, for the budget phone with a heart of gold, Moto is taking $20 off the 32GB Moto G5 Plus ($209.99) and $40 off the 64GB version ($259.99). These prices are also matched by Best Buy. But if you don't mind Amazon's lock screen ads, the 64GB version is available there for a very attractive $199, the same as it was before Christmas. The discounts at Motorola's website end on January 20. If you need a phone without breaking the bank, or have a moral objection to spending upwards of a grand on a flagship device (I feel you), these discounts aren't a bad way to go.